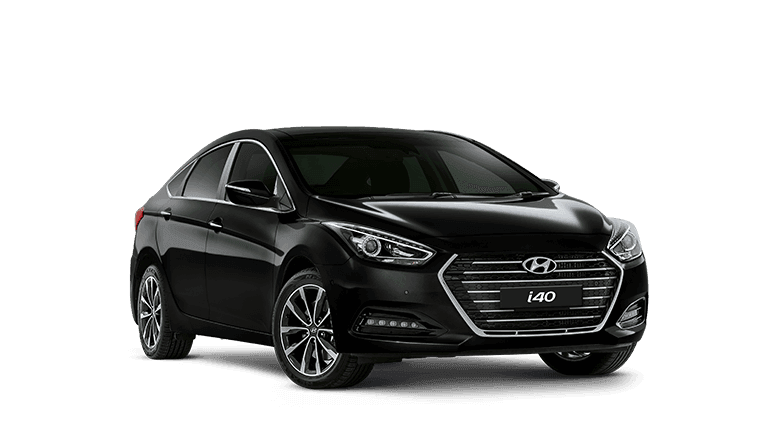 At Midwest Hyundai we offer our eligible Fleet Customers a wide range of models and factory pricing. 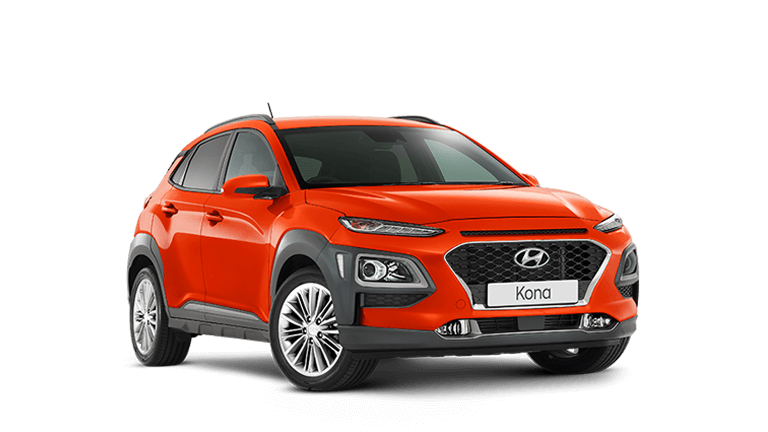 If you’re serious about: Selecting the right vehicle for your business Reducing your fleet’s whole of life costs Reducing your fleet’s environmental impact, and Providing a safer environment for your greatest assets, your employees Make the right business decisions not the same decisions you’ve always made – consider the Hyundai Fleet Advantage! 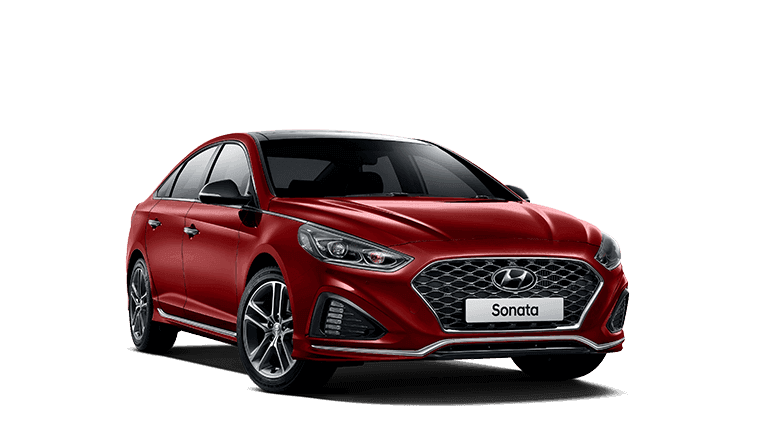 A Hyundai General Fleet Customer is defined as a business fleet that comprises a minimum of 5 vehicles that are registered in one of the following ways; The name of the company or business The trading name of company or business The names of Director/Partner of the company or business The name of a subsidiary company, where the subsidiary is 50% or more owned by the parent company. 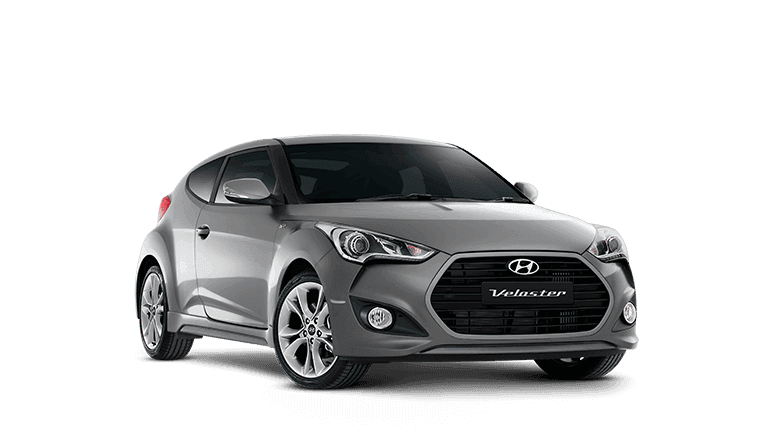 If leased, the name of the lease company. 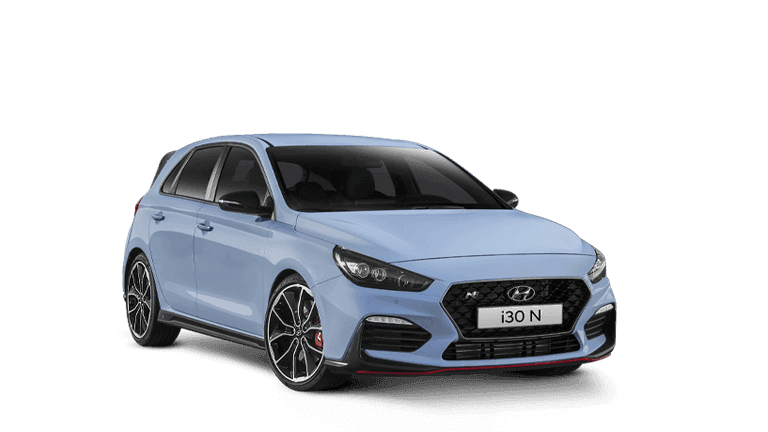 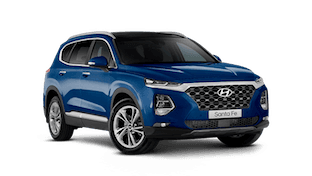 A Hyundai National Fleet customer can be defined as any company that has the ability to purchase 8 Hyundai Vehicles per annum on a continuing basis (i.e. 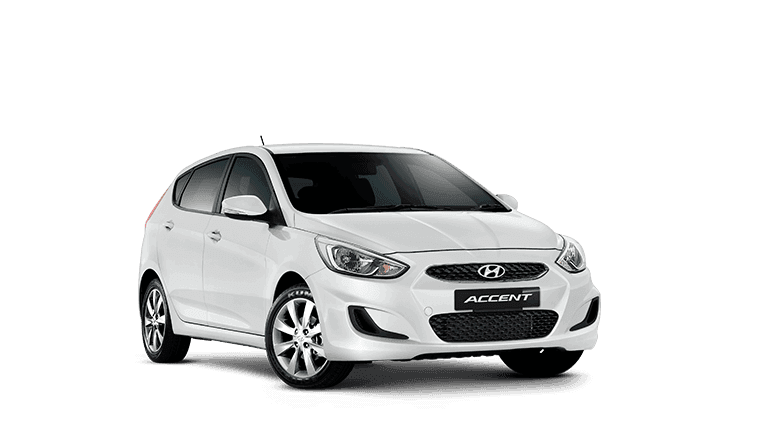 fleet size and changeover policy must support the ability to purchase 8 vehicles per annum). 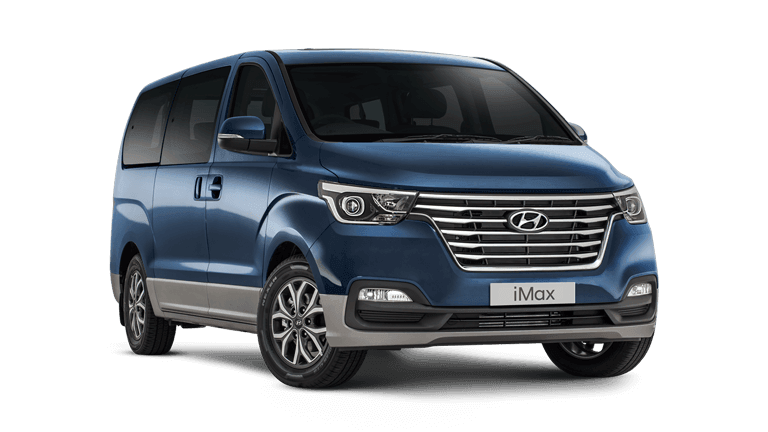 A National Fleet customer is also a company that has a fleet size of 50 plus vehicles. 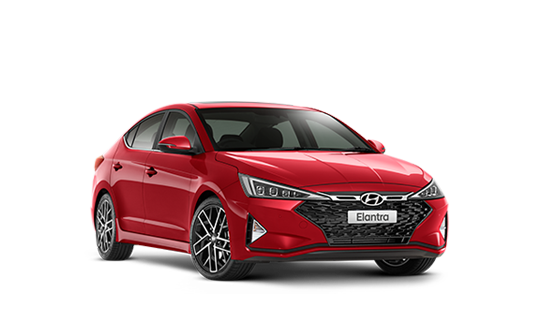 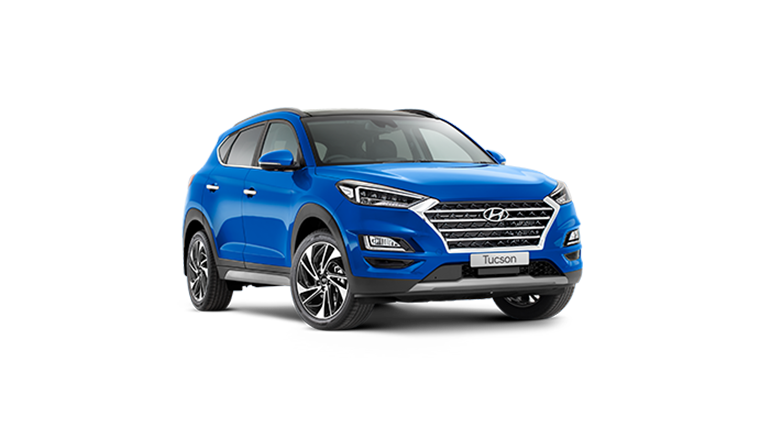 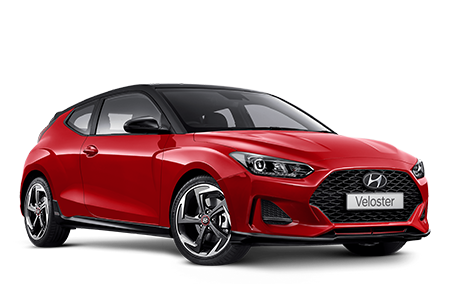 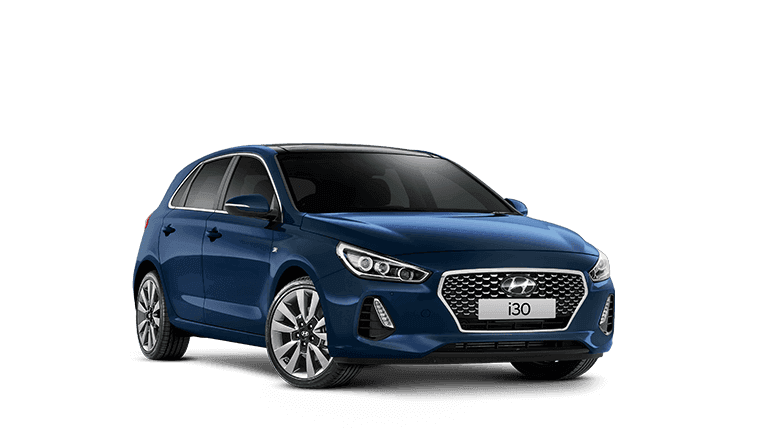 Hyundai Fleet Advantage recognises all Local, State and Federal Governments and offers attractive Government Fleet Pricing on all the Hyundai range for any government company vehicle purchase. 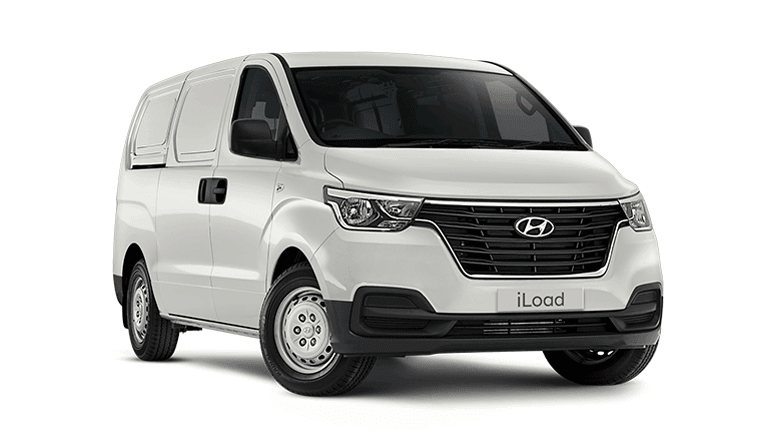 Please contact your Fleet Advantage representative or contact us using the information below.